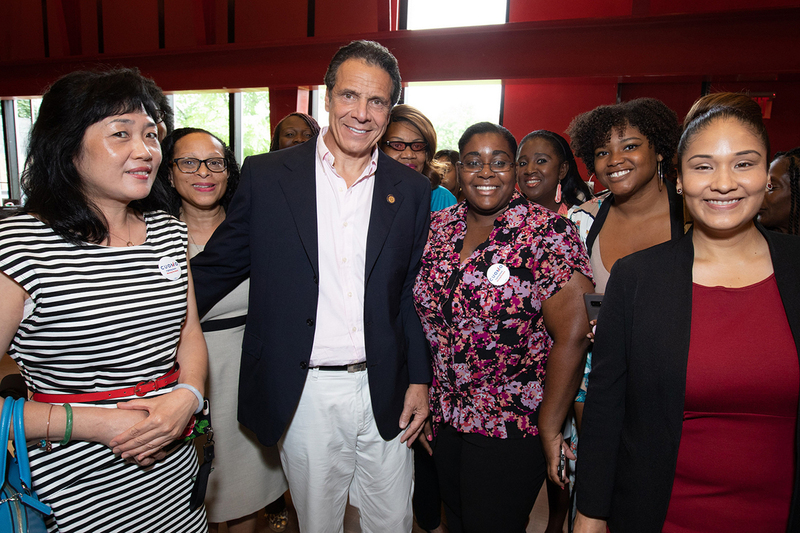 – Brooklyn women leaders launch “Brooklyn Women For Cuomo” and stand with Governor Andrew M. Cuomo in recognition of his strong record of proven, progressive accomplishment for women and girls across New York and endorse him for re-election. 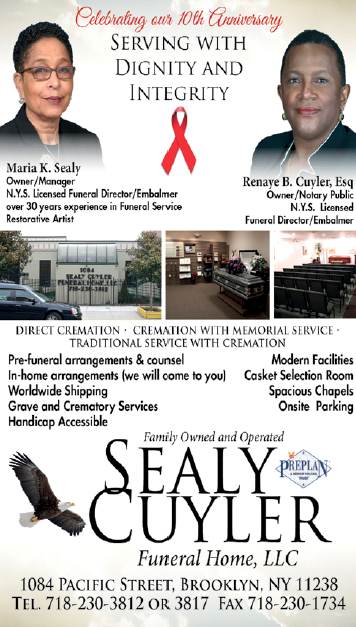 While Donald Trump and ultra-conservative Republicans are trying to roll back women’s rights, the members of the Senate and Assembly praised the governor’s leadership in creating a fairer and more equal New York, including raising the minimum wage to $15, passing the strongest paid family leave plan in the country, enacting the most aggressive public university sexual assault policy in the nation, championing legislation to remove guns from the hands of domestic abusers and delivering first-in-the-nation protections to prevent sexual assault in the workplace. Additionally, the Brooklyn elected officials applauded the Governor’s record of results for families and communities, including the Excelsior Scholarship, highest in the nation MWBE goal, safeguards for women’s reproductive health rights, first ever New York State Council on Women and Girls, record investment in public schools as well as education equity, and the toughest and smartest gun laws in the country.